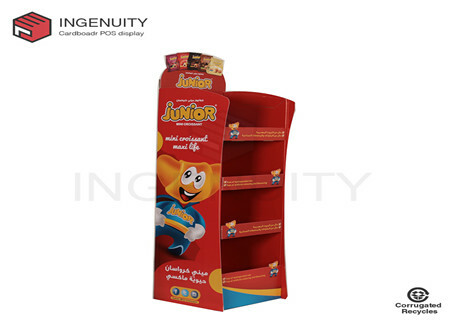 There are many characteristics of Cardboard Display Shelf, which are today in the low-carbon society; environmental protection shows that environmentally-friendly furniture is the trend of future development, and will certainly be accepted and recognized by people; paper furniture, as its name implies, is mainly made of cardboard, corrugated paper, etc. Made of furniture. Its design cleverly utilizes the mechanics principle to make it have sufficient strength; after special solution, it solves the weakness of its material being overwhelmed and afraid of water; the surface can also be dyed into various colors, imitating The mechanism of different materials combines the texture of wood, paper and textile. It can be said that paper furniture is one of the future development directions of furniture. Different Floor Standing Cardboard Display can be selected according to customer requirements and weight requirements, and other materials (metal, wood, plastic, etc.) 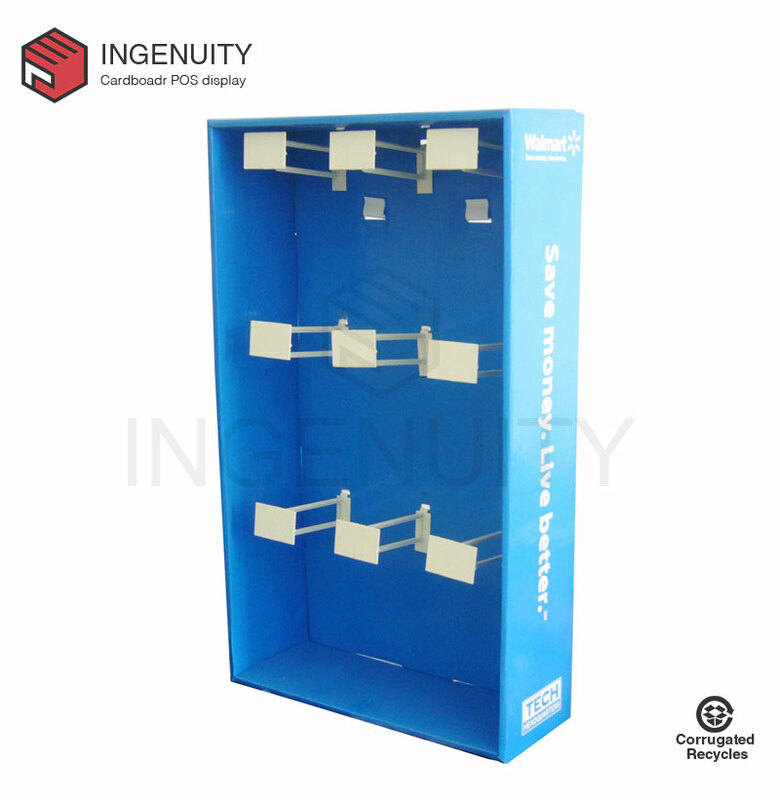 can be used to form a mixed structure exhibition; it is convenient for suppliers to load directly from the origin to the final point of sale after packaging and sales, stacking paper holder / Paper display stands have high economic value, and they attract customers and promote goods for any business form of business. At the same time, it continues to enhance the image and corporate reputation for the company. NEXT: Is The Whiter Color Of Recycle Cardboard Display Box Product, The More Hygienic?